On the current device, the SD 835 chipset does the duty. However, since the 855 is already in production, the use of 845 could be a setback for a device this costly (Razer Phone is priced at Rs 97,999). 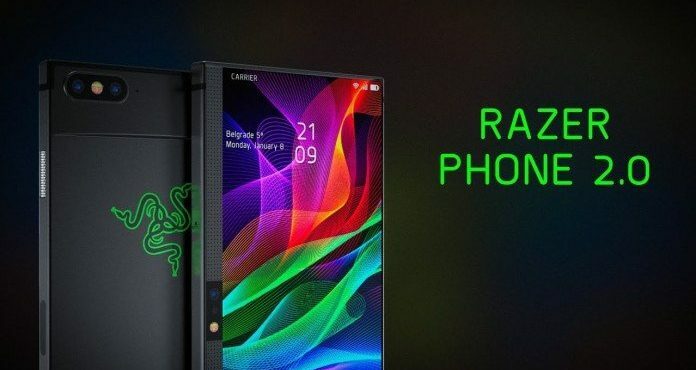 Razer gaming smart phone coming soon!